Property Taxes are payable in November with a 4% discount. December a 3%discount. January a 2% discount. February a 1% discount. The gross amount is due in March. Property Taxes become delinquent in April. We can't think of a better place in the world to live and own real estate. A legal definition of "real estate" is real property including any man-made improvements. The tax is calculated by multiplying the TAXABLE VALUE on the real estate by the millage rate. The assessed value of the real estate is not determined by the Tax Collector. 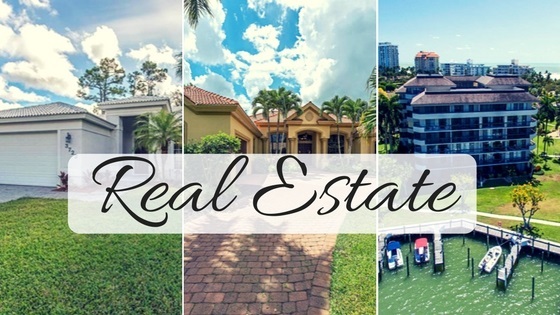 The value is determined by the Collier County Property Appraiser who weighs such factors as fair market value (willing buyer/willing seller), geographic location, how the property is used, etc. The tax itself expresses the MILLAGE RATE as the result of dividing the approved taxing district's budget for the tax year by the related, taxable value. The millage rate is translated as a rate per $1000. of taxable value. For example, if the millage rate is 9.00 (.009 x $1000) a taxable amount of $10,000. would equal $90. in taxes. A mill is one-tenth of one percent. The millage rate is determined by the Collier County Commissioners and other governmental agencies.